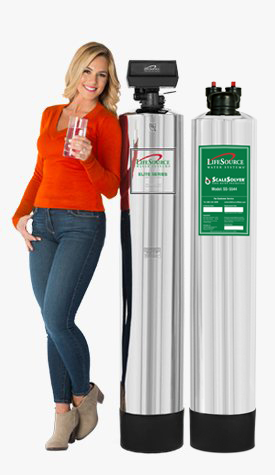 Our revolutionary LifeSource Water System conditions water without using salts, chemicals or magnets. You'll never have to worry about corrosion to your pipes caused by salts. 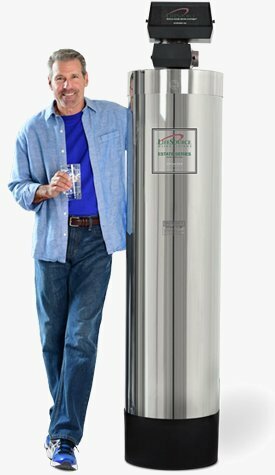 Your water will be smooth and gentle and not have the slimy feeling often found with ordinary water softeners. 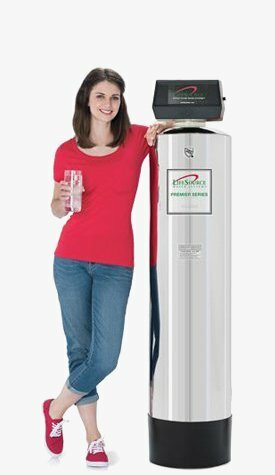 The LifeSource Water conditioning system retains natural and beneficial minerals, such as calcium and magnesium without using salt or adding anything to your water. 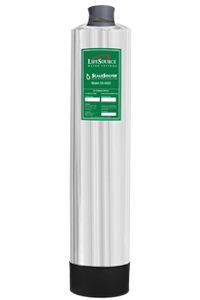 LifeSource filters feature a proprietary blend of coconut shell granular activated carbon. It effectively reduces the objectionable taste and odors of chlorine without adding anything to your water. The automatic timer controls the rinse cycles to clean out sediment in the carbon bed. The rinse water can be used to water a garden or flower bed so no water is wasted. The rinse cycle turbulates the Granular Activated Carbon for longer service life and greater efficiency. 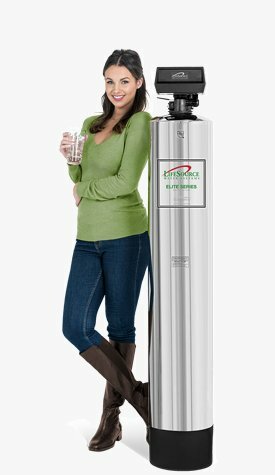 LifeSource Water Systems are NSF/ANSI tested and certified for a filtration capacity of 2.2 million gallons to 5.7 million gallons. The next best system is only certified for 460,000 gallons. Choose a system tested by ANSI accredited laboratories, such as the WQA, UL and NSF.